Artificial dog grass has endless uses for Kansas City communities, homes, and businesses. Our safe, hygienic grass is perfect for fetch! You buy your dogs the best food. You get them the squeakiest toys. You even save a nice spot on the couch for your furry friend. Why wouldn’t you invest the same kind of attention into the surfaces your dog plays on every day? 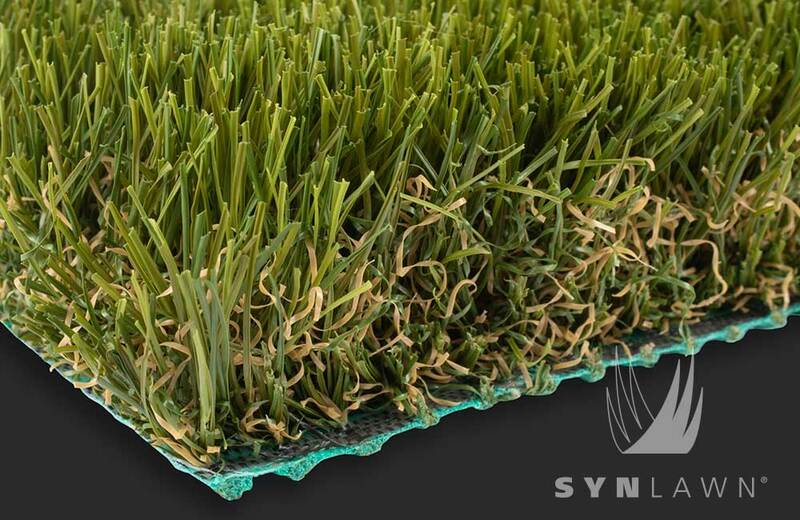 Your dog will love an artificial grass dog run from SYNLawn of Kansas City! This is a safe, convenient and hygienic way for dogs to spend time outside in the sunshine without tracking mud inside. 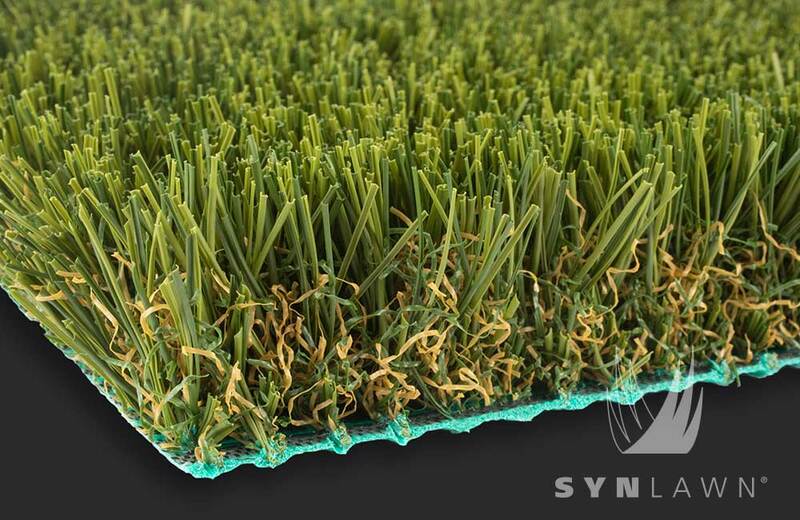 Brown spots are nonexistent with artificial grass and our organic Zeolite™ crystals reduce odors by up to 80 percent. 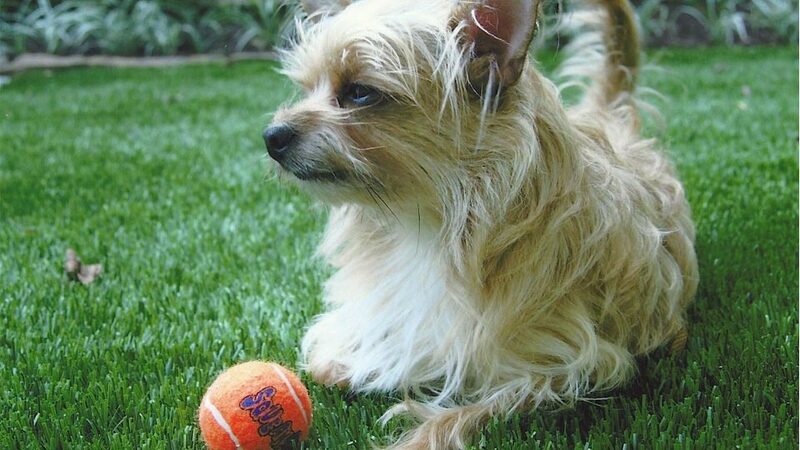 It just makes sense to use artificial grass in your home’s dog run. Doggie daycares across the country turn to SYNLawn for practical reasons. Our artificial grass naturally repels disease-causing fleas and ticks that can be passed from one dog to another. Our superior drainage rate of 30-inches per hour keeps spaces clean, and our organic Zeolite™ crystals reduce odors by up to 80 percent. This means dogs get to go home just as healthy as they were when they showed up – and caretakers can spend less time on yard maintenance and more time playing with your pooch! Dog parks are a great way for your pet to get some exercise out in the open air, but they hold a lot of uncertainties, too. Dogs will frequently try to dig under fencing to escape. Others dig just for fun and create holes that might injure other dogs racing around the park. Our artificial dog grass helps solve this problem. We have security upgrades that help secure the borders of the landscaped area and deter digging from even the most determined dogs. 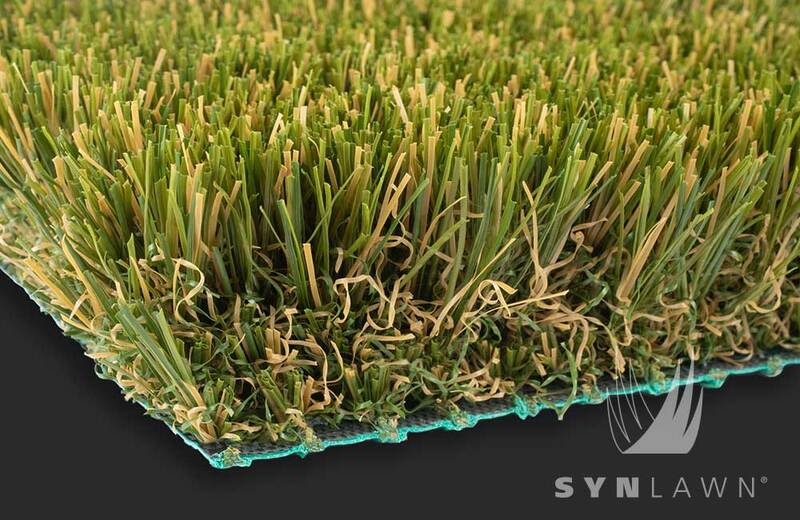 Artificial dog grass can be customized to fit any landscape. Dog trainers love the ability to create their own agility courses complete with tunnels, hills and slopes to test their dogs’ skills. 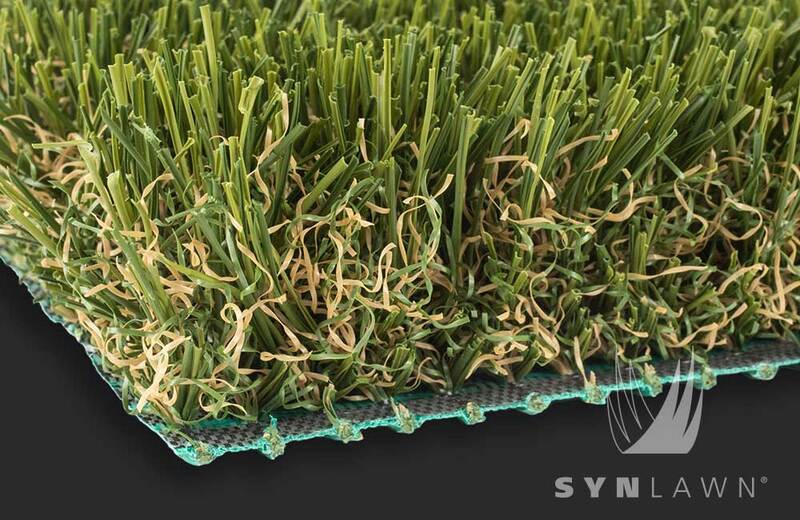 The U.S. government even used SYNLawn’s artificial dog grass in their training facility for military working dogs (MWD) at the Air Force Base in Ellsworth, SD. How’s that for a trustworthy product? Breeders know: puppies are especially prone to illness right after birth before they have been vaccinated. It is during this period of time that puppies have to be protected from the elements or risk serious illness. 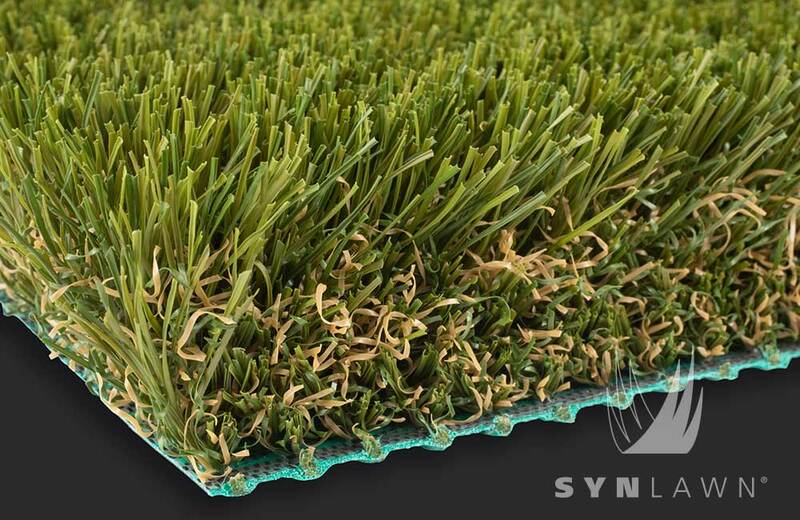 Prestigious breeders across the country turn to SYNLawn for hypoallergenic artificial puppy grass to keep their dogs safe and healthy until they go home with their new families. Dog grass is about more than just a greener lawn or a low-maintenance landscaping solution; it’s a way to keep man’s (or woman’s) best friend healthy, happy and safe. Don’t settle for anything less than the best when it comes to your dog. Contact SYNLawn of Kansas City and request samples or a free estimate today!